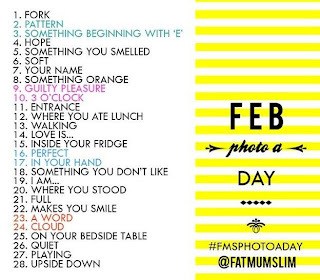 Today is almost over but here is my February Photo a day Picture 4..
For me that's. Gabby.. who is carrying her 3rd litter of Persian Kittens. I hope that all the kittens and Gabby all stay happy and healthy! I can't wait to get a house full of bouncing baby kittys! We are all excited and Gabby is receiving the Queen Bee treatment! But she is my hope. The babies are my hope.. Soooo exciting!